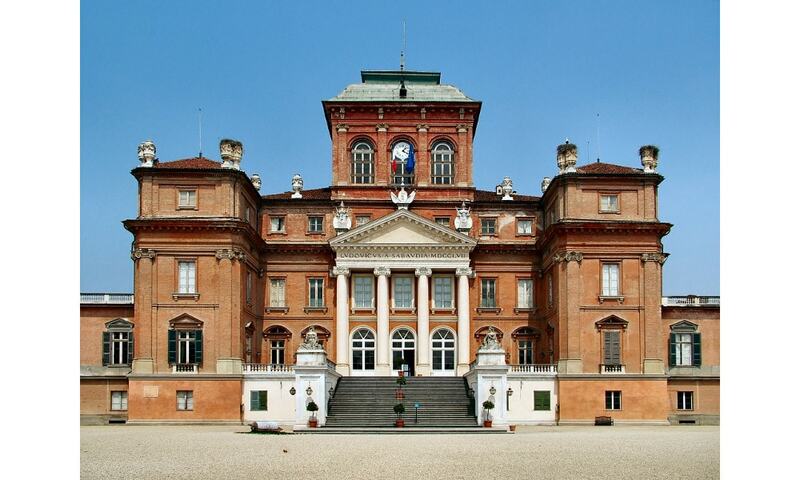 The Royal Castle of Racconigi was the official residence of the Carignano line of the House of Savoy, and is one of the Residences of the Royal House of Savoy included by UNESCO in the World Heritage Sites list. Emmanuel Philibert created a magnificent wide park in the jardin a la francaise style that opens for the castle's northwards view. It was designed by the renowned 17th century French landscape architect Andre Le Notre, known for designing the gardens of Versailles radiating from Chateau de Versailles. A Russian dacha, built to honour tsar Nicholas II of Russia's visit to Piedmont, was also created in the landscape park.